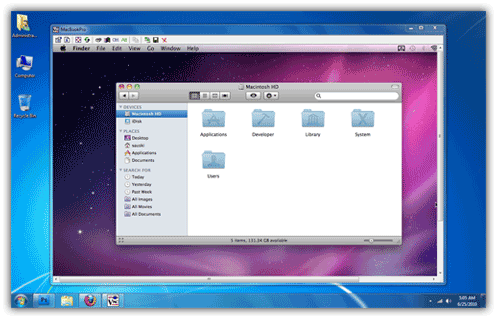 How to access remote mac using Windows machine? 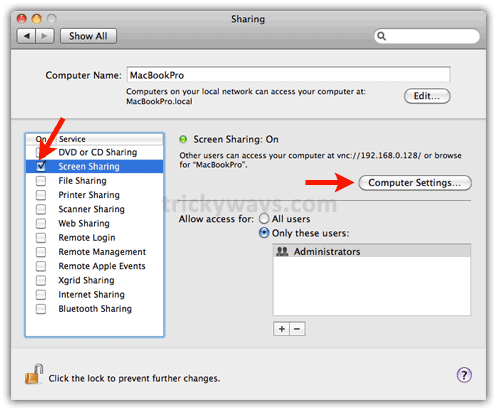 Click the “Screen Sharing” check box, Note down the IP address as in below screen shot “192.168.0.128” your IP address may be different. 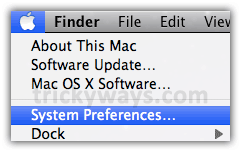 Click on “Computer Settings” button as shown below. 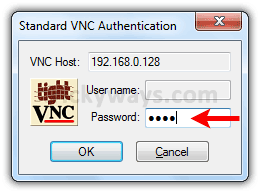 Check the “VNC viewer…” check box, enter a password for it and click “OK” button (you will enter this password when try to access Mac from PC). Install TightVNC, during installation wizard only select “TighVNC Viewer” on “Select Components” screen. Don’t install the TightVNC Server, we don’t need that. Run TightVNC and enter the IP address of Mac computer (noted in step-2) and hit “Connect” button (Explore the “Options” button). You are done! you have remotely accessed Mac from PC. Previous Previous post: How to Install Appium for Mac?